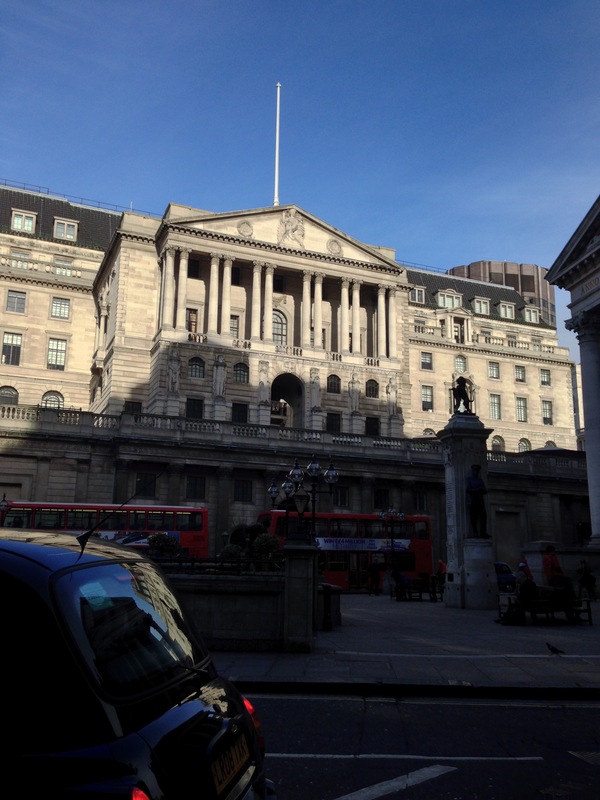 Today I visited The Bank of England – I am such a nosy person! I wanted to hear all about how they have managed to establish the use of Sharepoint for internal communications, and also, to understand why they would want to implement an enterprise social network as opposed to using the ubiquitous commercial sites that everyone appears to be established on. It was fascinating. I prefer to hear the customer’s point of view. I always wonder what the sales rep is not telling me. The Bank is exactly as I imagined it would be, from the Mary Poppin’s film. Lots of pillars and marble and arches. Actually, it reminded me a little of the interior of Kings College Hospital and Bart’s. I love old buildings, steeped in history, I wonder if they allow tours. 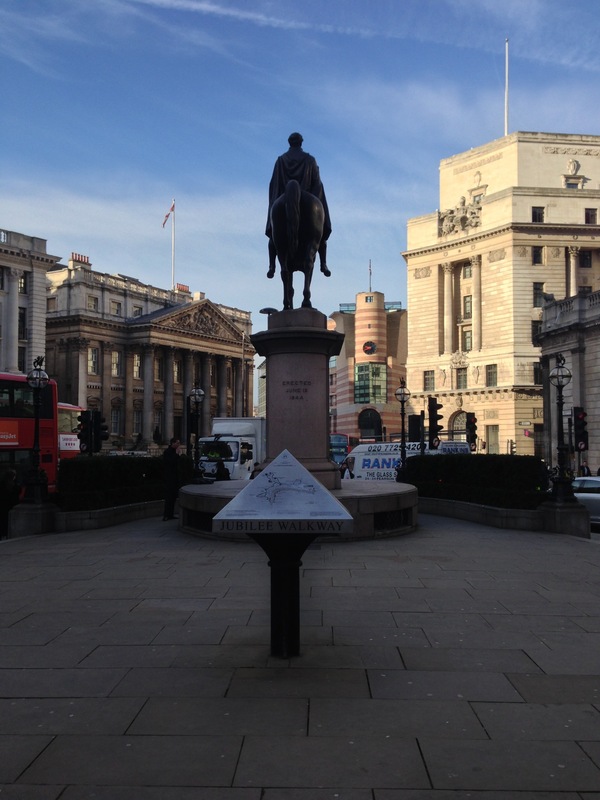 The City of London really is rather grand.